Timothy P. Hofer, MD, MSc. 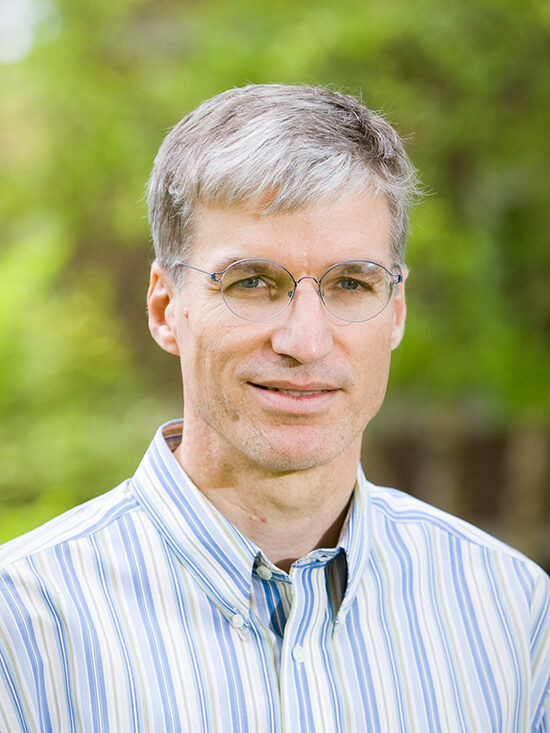 Tim P. Hofer is a Professor in the Division of General Medicine at the University of Michigan and the Associate Director for Analytic and Information Resources at the VA Center for Practice Management and Outcomes Research in Ann Arbor. His research interests include the methodological and practical issues in measuring and profiling quality of care and how the ability to measure quality may affect popular policy initiatives to identify and reduce medical errors or set up pay for performance systems. His projects have focused on the adequacy of risk adjustment, social and economic factors predicting utilization, as well as the patient, provider and organizational influences on performance measurement and indicators. Furthermore, he is a core faculty member in the Robert Wood Johnson Clinical Scholars program at the University of Michigan. Dr. Hofer provides methodologic and analytic support to CanSORT, focusing on hierarchical and multilevel modeling. Dr. Hofer leads the Data and Design Core of the CanSORT P01.